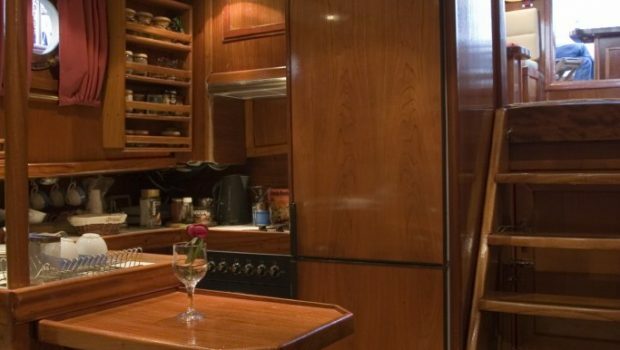 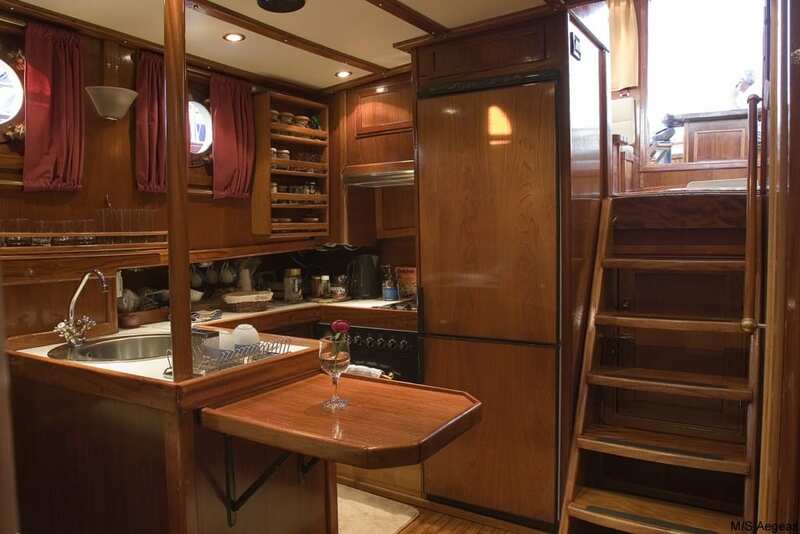 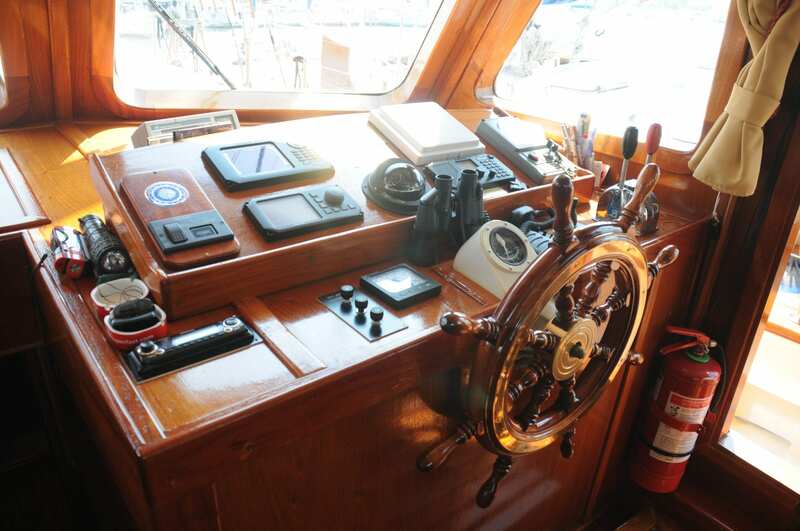 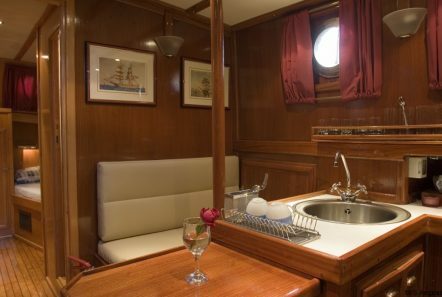 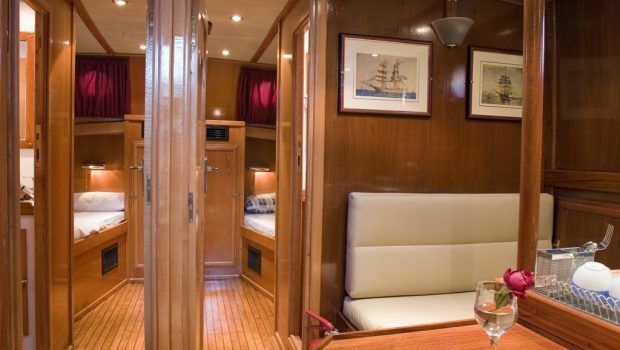 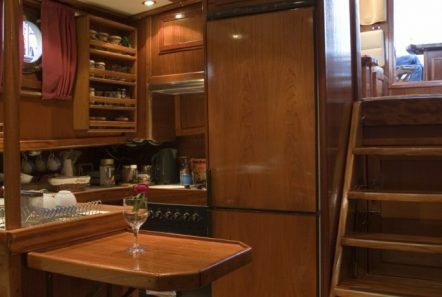 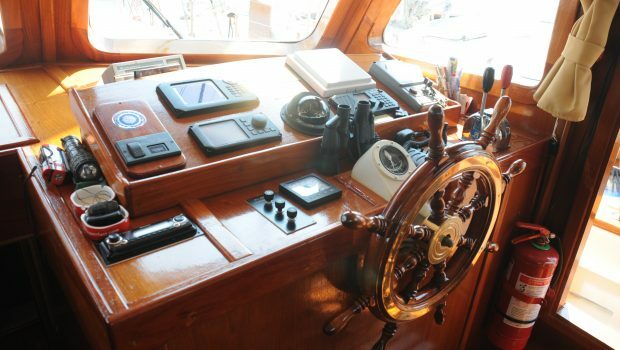 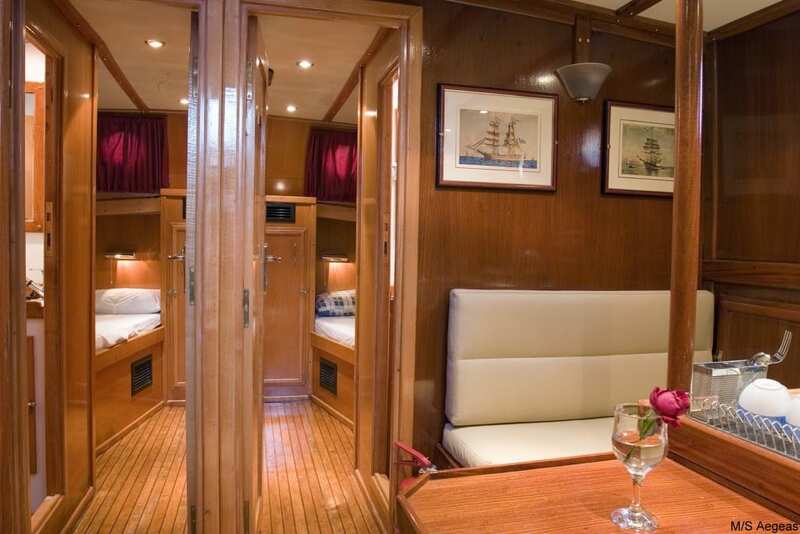 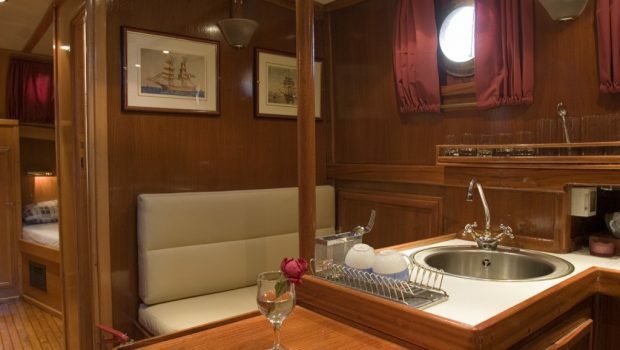 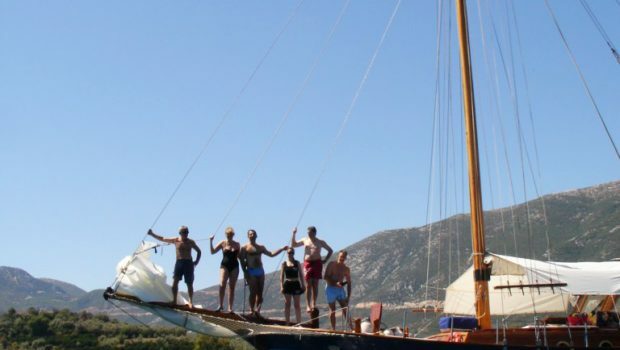 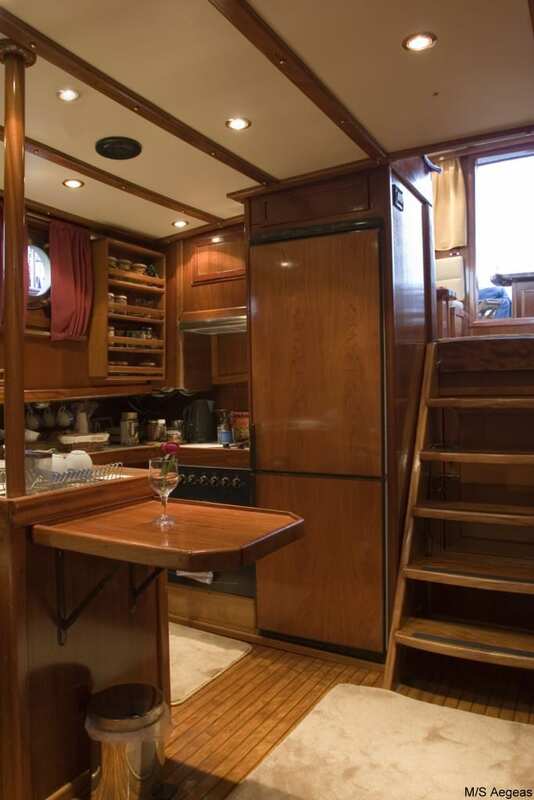 Enjoy the privilege to sail and navigate on a traditional motor sailer with modern standards and equipment. 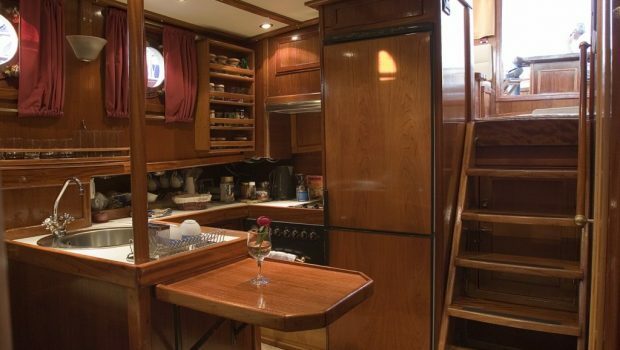 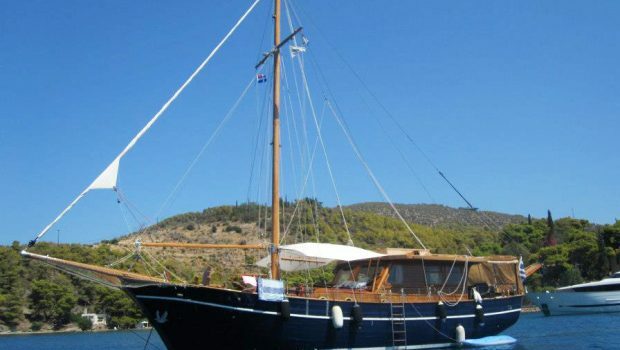 Crewed motor sailer Aegeas is the best way to explore the Greek islands, many different places while you relax and have fun at the same time. 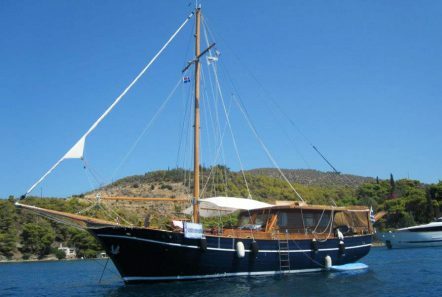 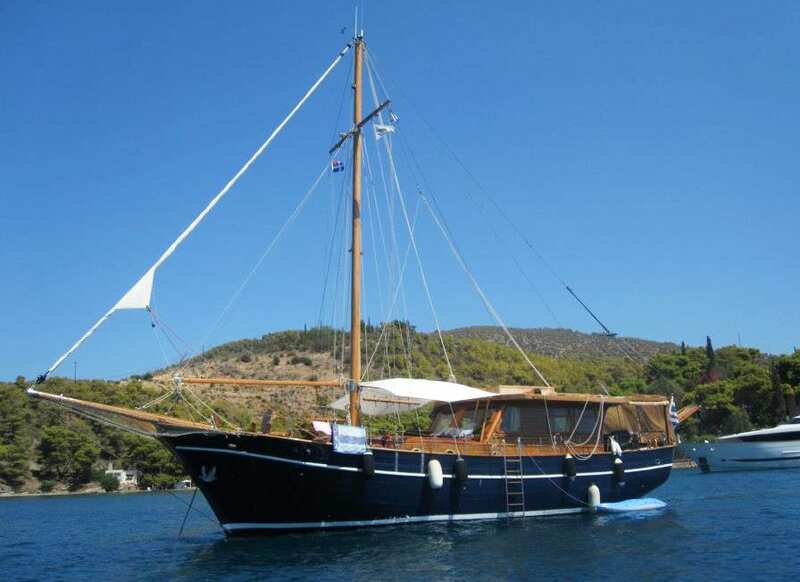 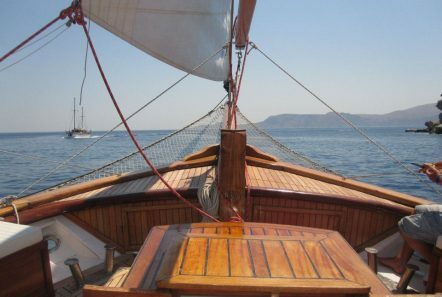 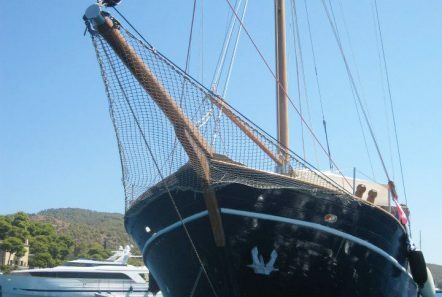 Aegeas is a single-masted 15 meter barque traditional wooden motor sailer. 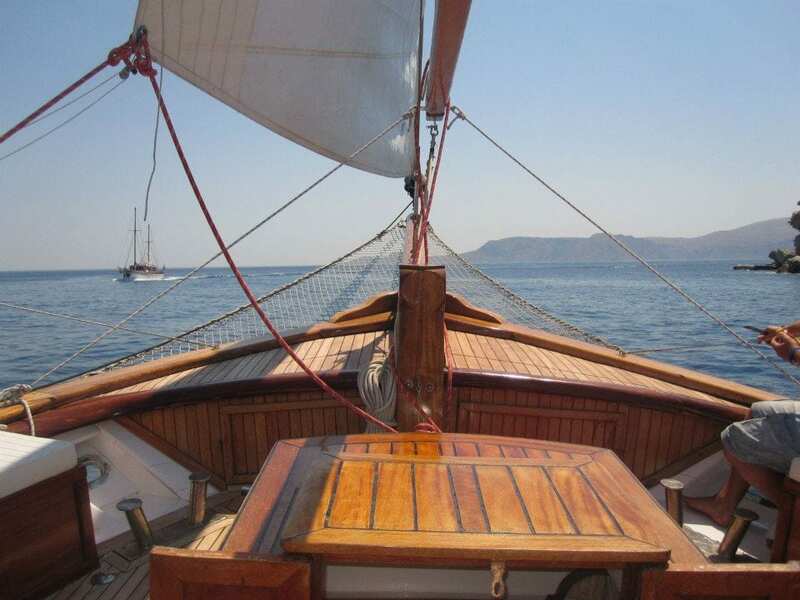 Aegeas offers future guests the opportunity to enjoy the sea, the sun and the trip to the Greek islands, to put to practice their love for sailing and navigation and more importantly to get to know Greece. 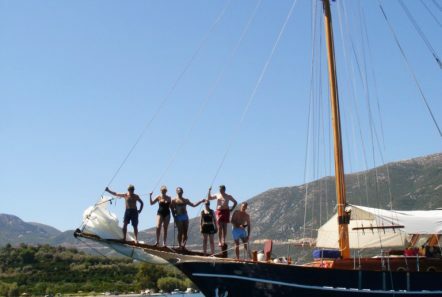 Enjoy the privilege to sail and navigate on a traditional motor sailer with modern standards and equipment. Crewed motor sailer Aegeas is the best way to explore the Greek islands, many different places while you relax and have fun at the same time. 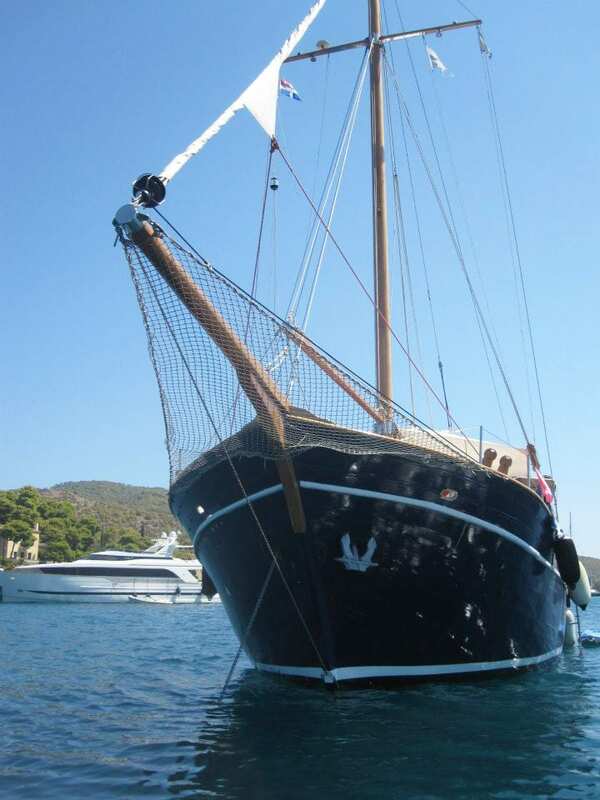 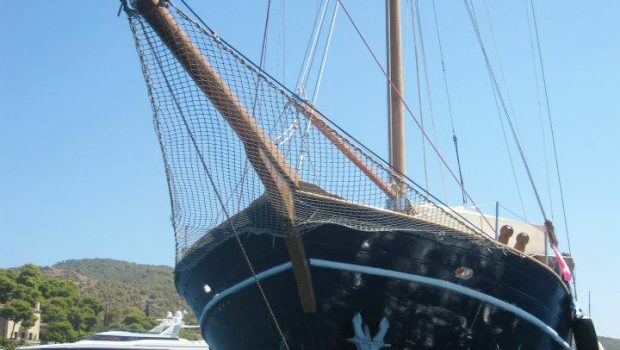 Aegeas is a single-masted 15 meter barque traditional wooden motor sailer. 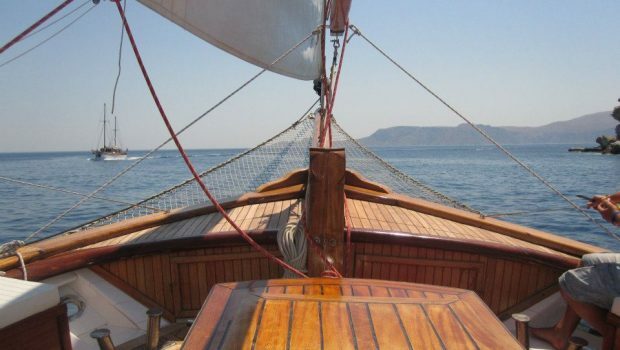 Aegeas offers future guests the opportunity to enjoy the sea, the sun and the trip to the Greek islands, to put to practice their love for sailing and navigation and more importantly to get to know Greece.